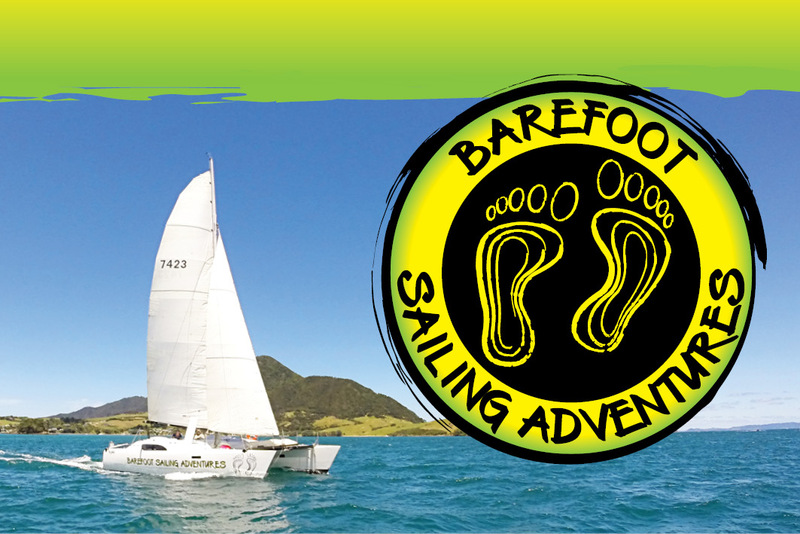 Get a group of friends or family together and join us for a once in a lifetime Barefoot Sailing Adventures Bay of Islands sailing charter. Enjoy a sailing charter with us! Our sailing charters are perfect for family get-togethers, romantic getaways, family celebrations, Hen’s parties - the list goes on! Our 10m Tennant Turrissimo Catamaran is a modern, well-equipped boat, offering our passengers a comfortable sailing experience. Because she has a flat bottom, we can pull right up to the beach and step straight on or off – no dinghy needed! This makes her perfect for passengers of all ages. Our sailing charters are flexible – we’ll work in with the kind of experience you want to have. Whether you want an adrenaline-filled, fast-paced trip around the Bay of Islands, or a more leisurely, relaxed sail, the choice is yours! With over 100 islands to choose from, wherever you want to go in the Bay of Islands and whatever you want to do, weather permitting, we can make it happen.